Feel free to link to this site from your own webpage. You can get images and HTML code to use from this page. Beautiful handmade cards for all occasions, with free postage within the UK. To visit my shop simply click here. All contributions go toward supporting this site, and towards my Glastonbury Festival ticket. If you are going to buy books, CDs, DVDs, Videos or electronics, please access Amazon by clicking on the logo. I get commission; it won't cost you any extra. Do you have unwanted gifts, or a spare company t-shirt? Then please send me a freebie! If you're outside the UK, a postcard would be appreciated. My mailing address is 1 Davies Lane, London E11 3DR, UK. If you're feeling generous, have a look at my Wishlist! You will also feature in my Thankyou list! 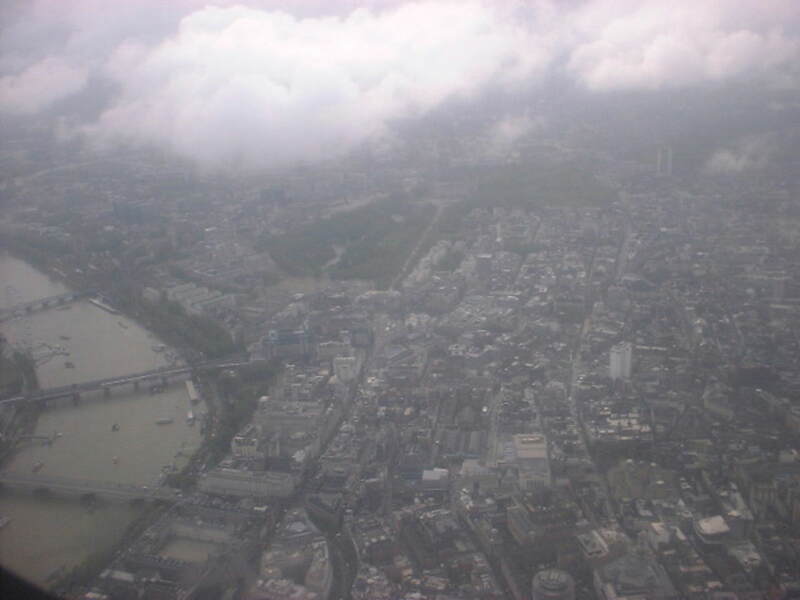 Buy The Gorge merchandise - items either carry my aerial photo of London, or The Gorge logo. If you would like a short and memorable email address, why not have a Gorge.org address? You can have yourname@gorge.org redirected to whichever mailbox you choose. The only condition is that you don't use it for spamming, or other pesky things - see the AUP for details. To get your address, please complete this form stating which address you want and where your email should be forwarded to.